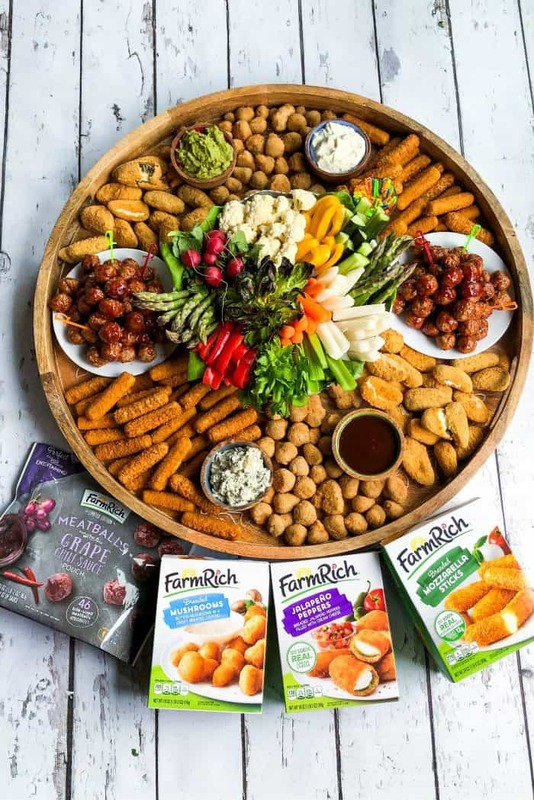 Host a springtime gathering with a collection of small snack bites from Farm Rich on an Epic Easter Entertaining Snack Board! 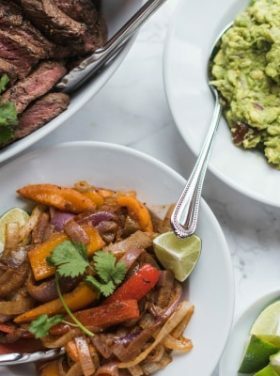 This post is sponsored by Farm Rich, all opinions are my own. The table matters for Easter, both in the food you serve, and the people you gather! 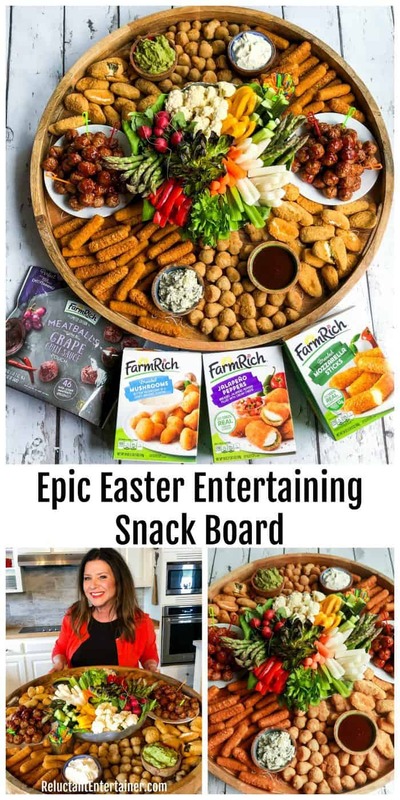 Farm Rich is one of America’s favorite frozen snack brands and you can find their snacks at all major grocery stores in the freezer aisle, to create an Epic Easter Entertaining Snack Board. 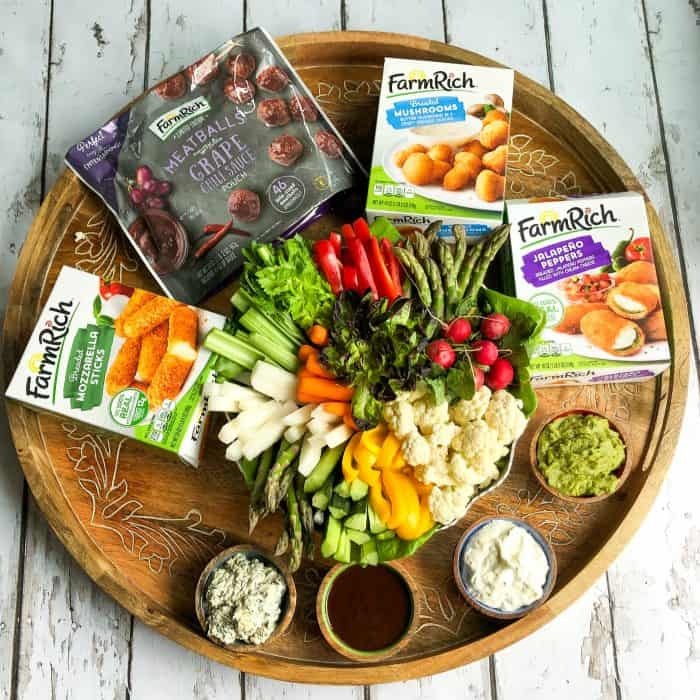 All of Farm Rich’s snacks are easy to prepare and made with wholesome, quality ingredients that you can feel good about serving and eating. And more importantly, I love that they encourage doing things like hosting “your way” and keeping it simple and fun! 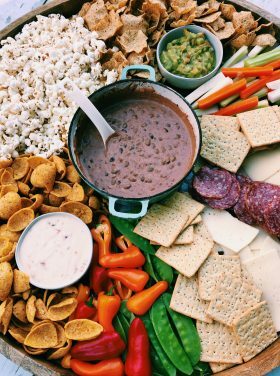 Basically, they provide tasty “feel-good” foods, and they are perfect for a charcuterie board or snack board. Farm Rich also has amazing Loaded Potato Skins, and a variety of fantastic meatballs, all of which make entertaining fun and super simple. You can see their full list of products here. 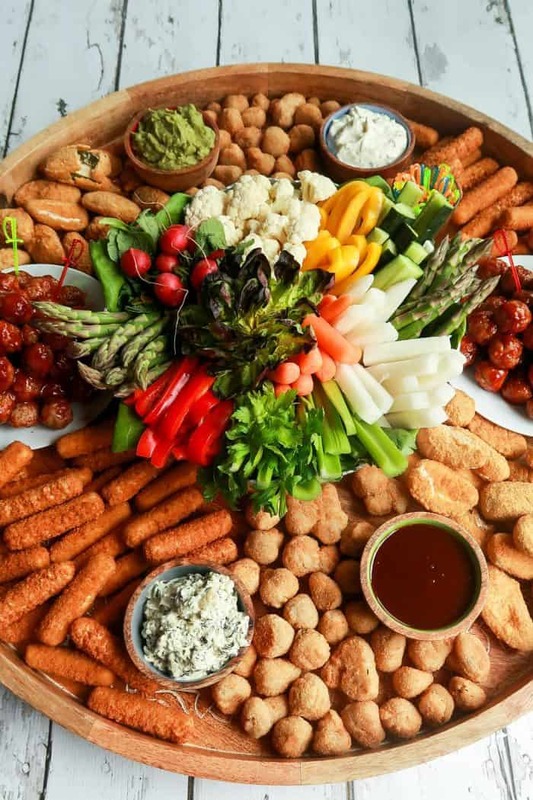 This Easter Entertaining Snack Board is great for serving during casual get-togethers, gatherings and family time. 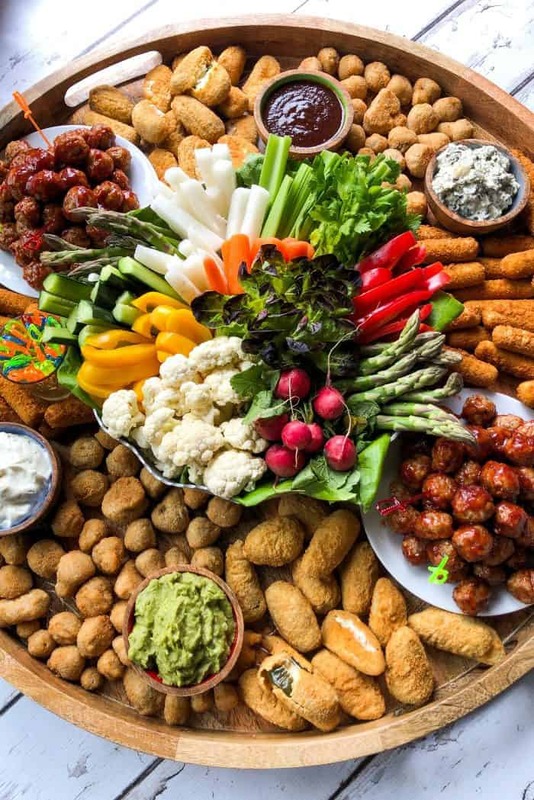 Our hosting changes from year to year, but this year we’re keeping it casual and serving appetizers for dinner! 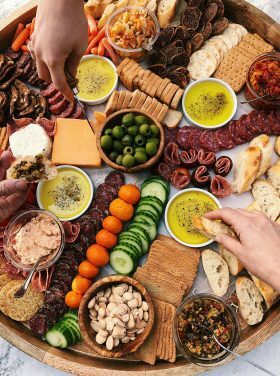 I’ll be preparing an epic board like this, and our guests will bring a few dishes. Then, we all dive into a smorgasbord of Easter desserts! 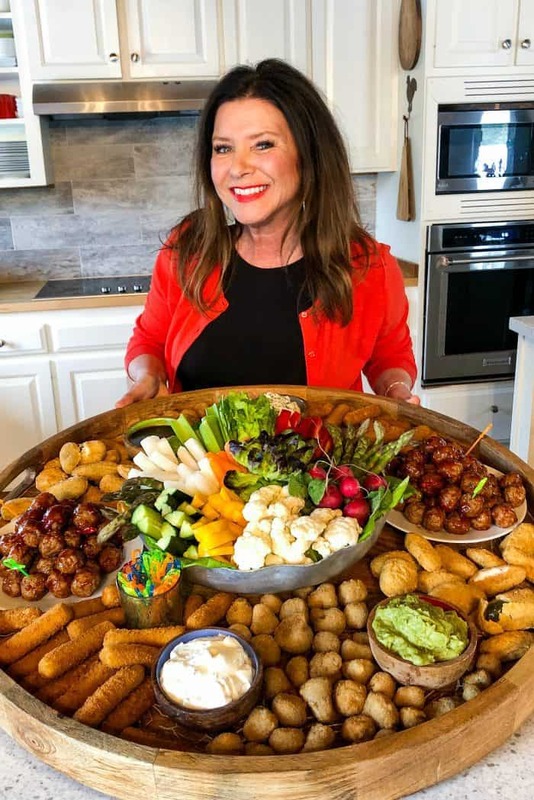 For this board we started with a beautiful crudite (blanched asparagus, celery, cauliflower, carrots, jicama, radishes, cucumber, yellow pepper, red pepper) in the middle with sauces for dipping and added an assortment of frozen snacks from Farm Rich! 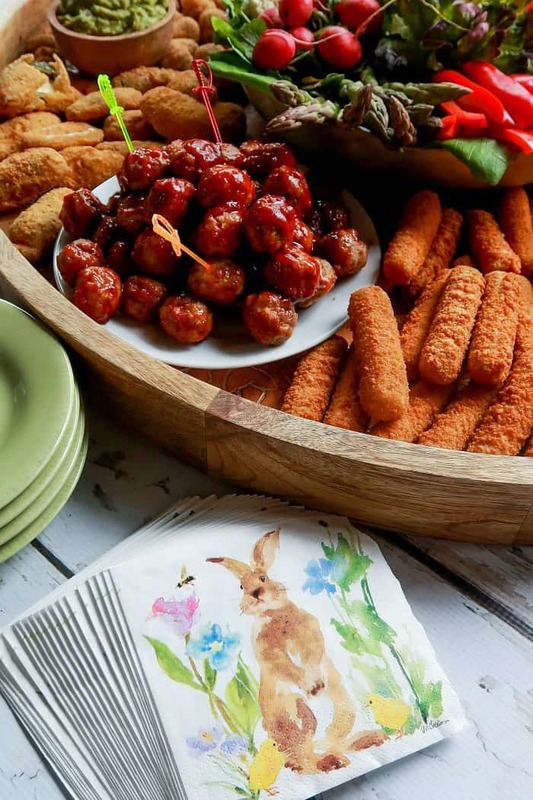 Many of the Farm Rich products can be microwaved – like the Mozzarella Bites, NEW Grilled Cheese Sticks, Meatballs and Loaded Potato Skins. So if you have some baking, you can be microwaving at the same time to put a board together quickly. 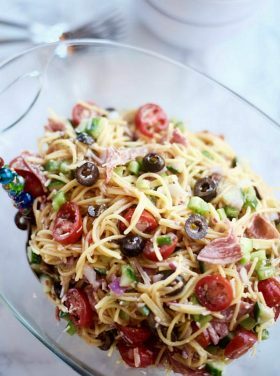 For party apps, after school snacks, recipe hacks, or easy weeknight suppers – Farm Rich fits very nicely into our busy lifestyle. Especially with all the hosting we do in our home! 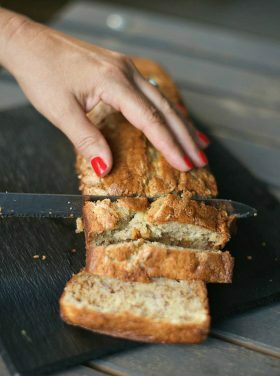 Prepare a giant board with either parchment paper, or simply use a board that you’re sure is food safe. In the center on a large plate, arrange a head of butter lettuce leaves for the crudite. Next, arrange 4 dipping bowls with ranch dip, guacamole, spinach dip, and barbecue sauce. Time it right: Cook all the Farm Rich snacks according to package directions, using the microwave, oven, or both, and serve hot. After following the package directions, place the heated Meatballs on two separate plates and add to the board. 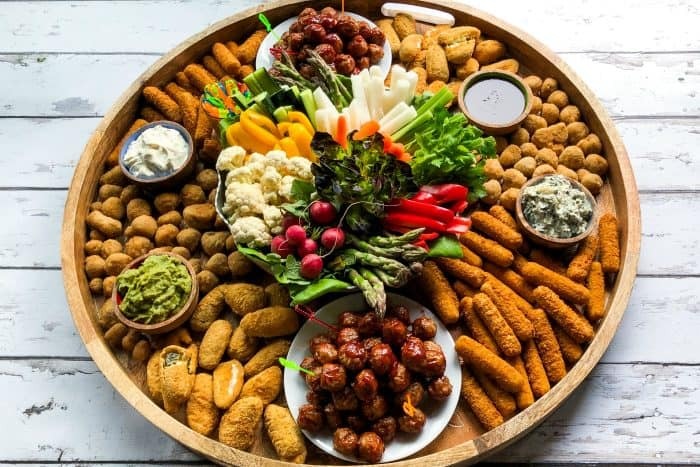 With the remaining Jalapeño Peppers, Mushrooms, and Mozzarella Sticks, arrange to fill up all open spaces on the board to make a beautiful presentation! Don’t forget the plastic swords (or toothpicks) for the Meatballs! This post is sponsored by Farm Rich. As always, all opinions are my own. 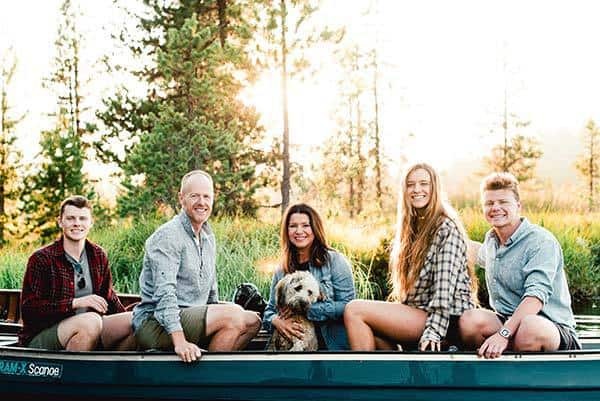 Follow Farm Rich on Facebook and Instagram@FarmRichSnacks. Prepare a giant board with either parchment paper or simply make sure it's food safe. In the center on a large plate, arrange a head of butter lettuce leaves. Add to the plate blanched asparagus, celery, cauliflower, carrots, jicama, radishes, cucumber, yellow pepper, a red pepper. Next arrange 4 dipping bowls with ranch dip, guacamole, spinach dip, and barbecue sauce. Cook all the Farm Rich snacks according to package directions, using the microwave, oven, or both. Place the heated Farm Rich Meatballs, made according to package, on two separate plates and add to the board. 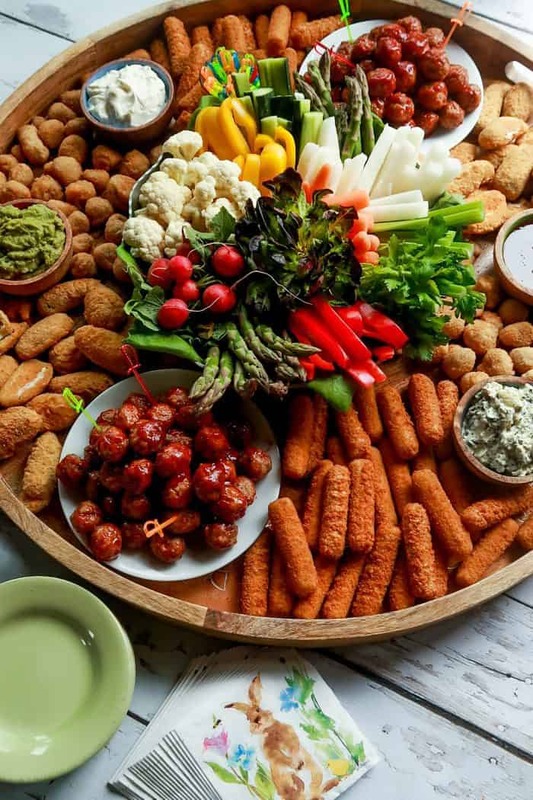 With the remaining Jalapeño Peppers, Mushrooms, and Mozzarella Sticks, arrange to fill up the board to make a beautiful presentation. 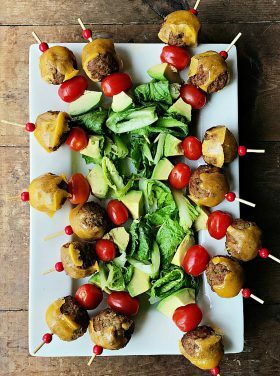 Place a small container of plastic swords (or toothpicks) on the board for the meatballs. 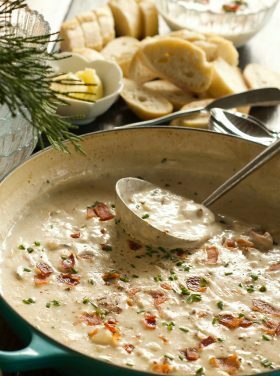 Serve with small appetizer plates and napkins. 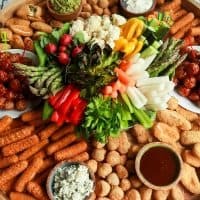 I do Event Planning.. where did the fabulous tray come from ?